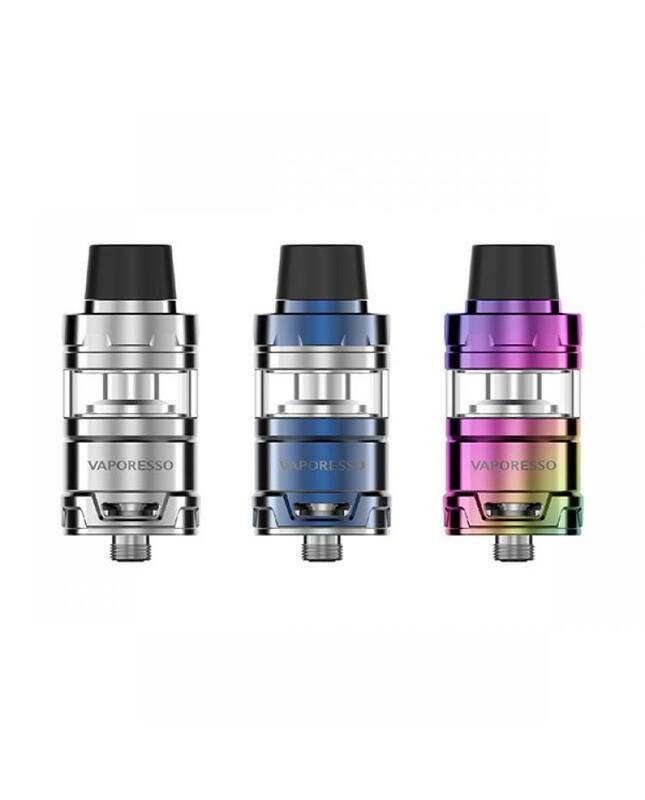 Cascade mini and cascade baby are the newest members of vaporesso cascade family, both of them with unique isolation structure reduces dry hit potential and extend the coil life by separates coil and juice chamber, allowing consistent and intense flavors with every puff. 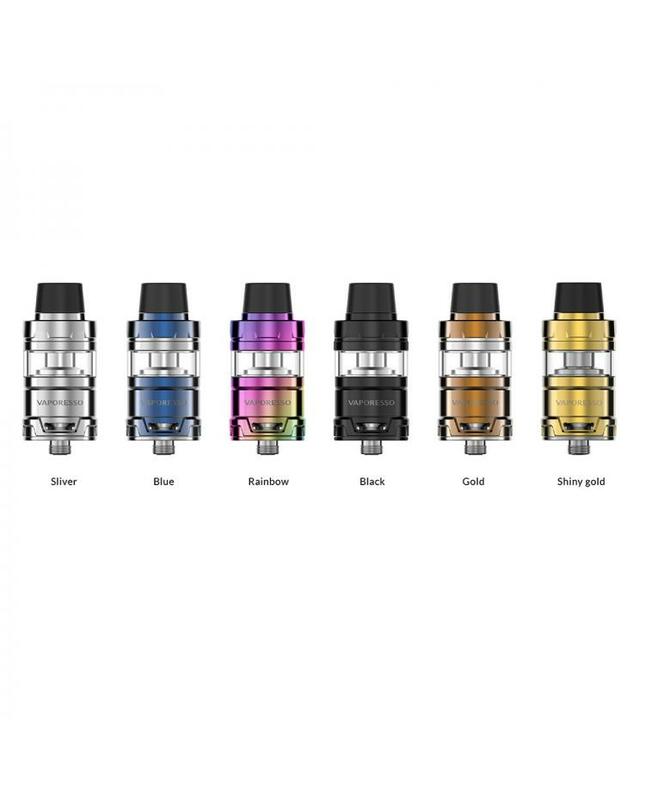 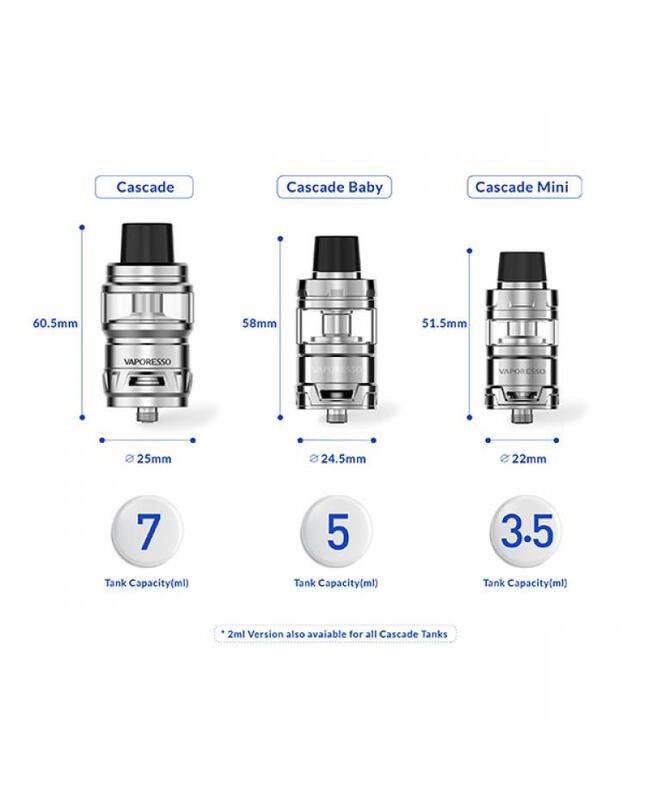 the cascade mini tank can hold 3.5ml e juice, cascade baby can hold 5ml e juice, both of them with revolutionary triangular airflow design and convenient top refill design, the safety lock mechanism is effectively avoided accidentally opening of the top cap and the leaking of e juice. 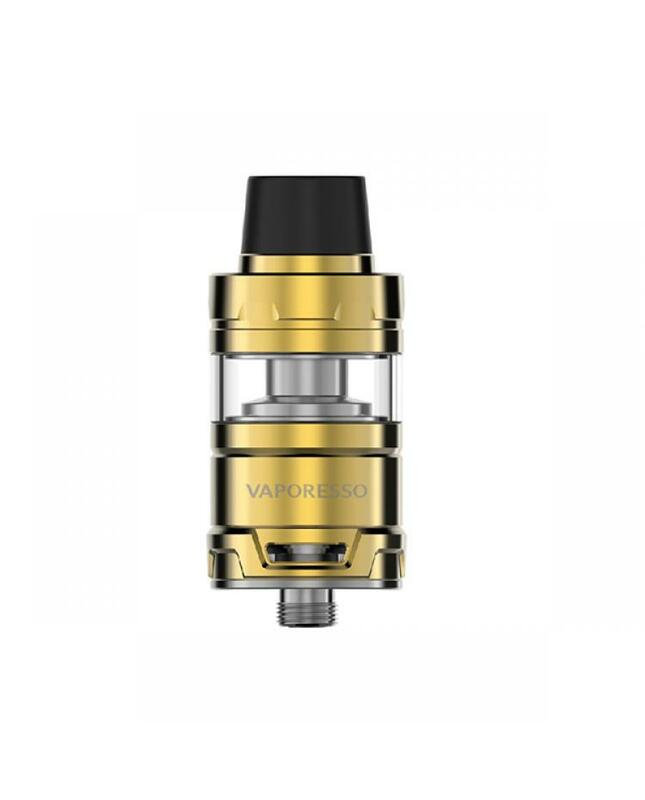 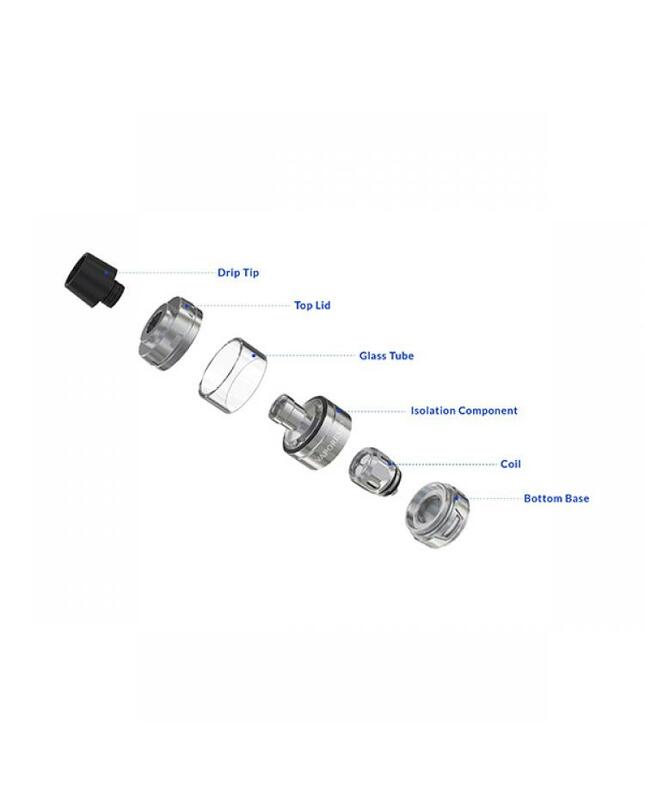 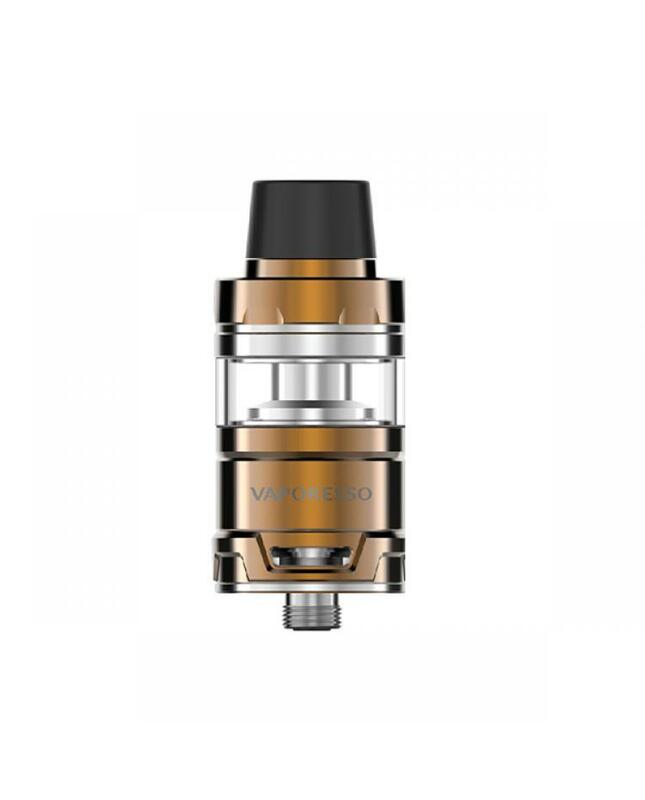 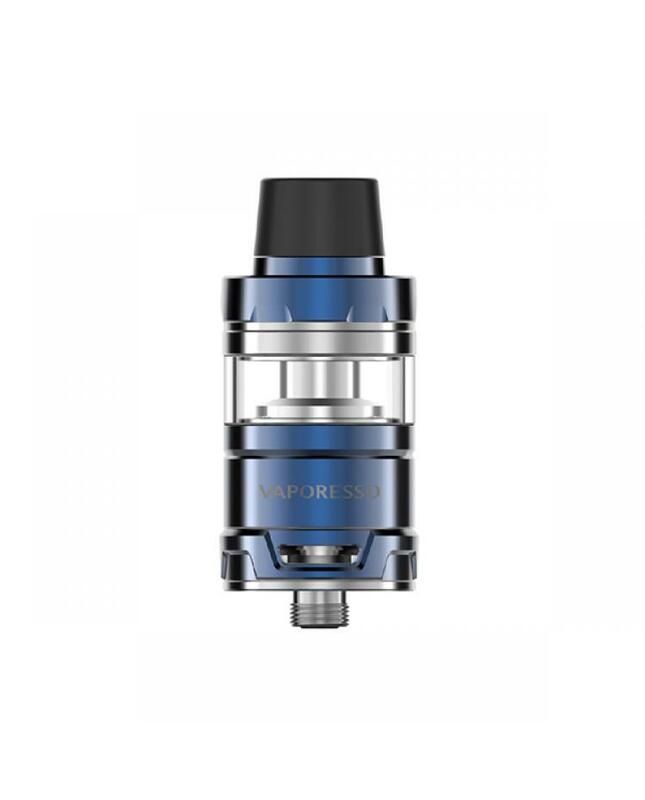 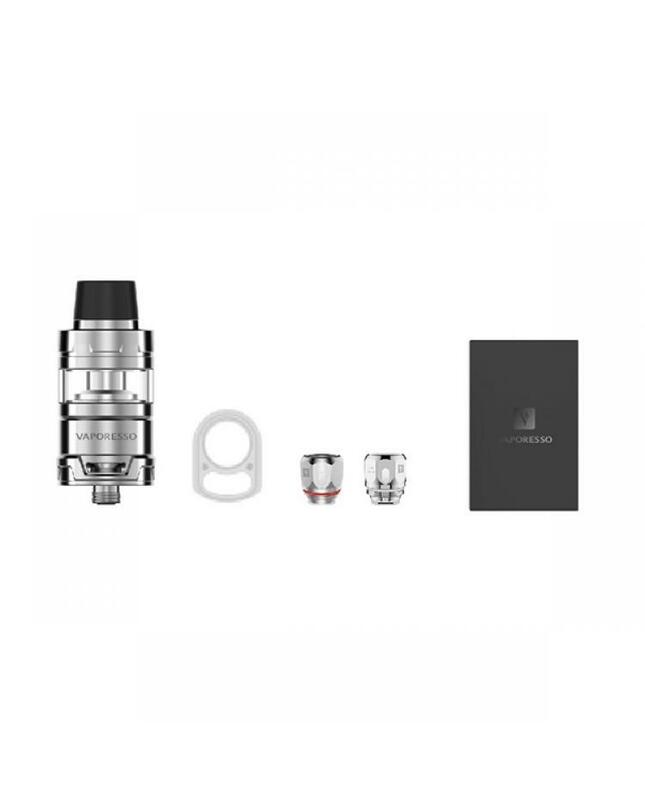 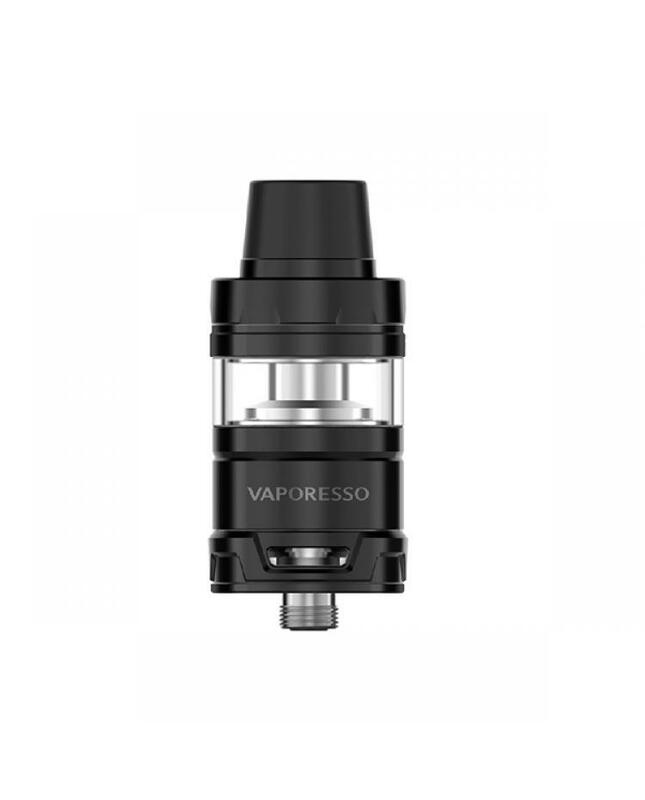 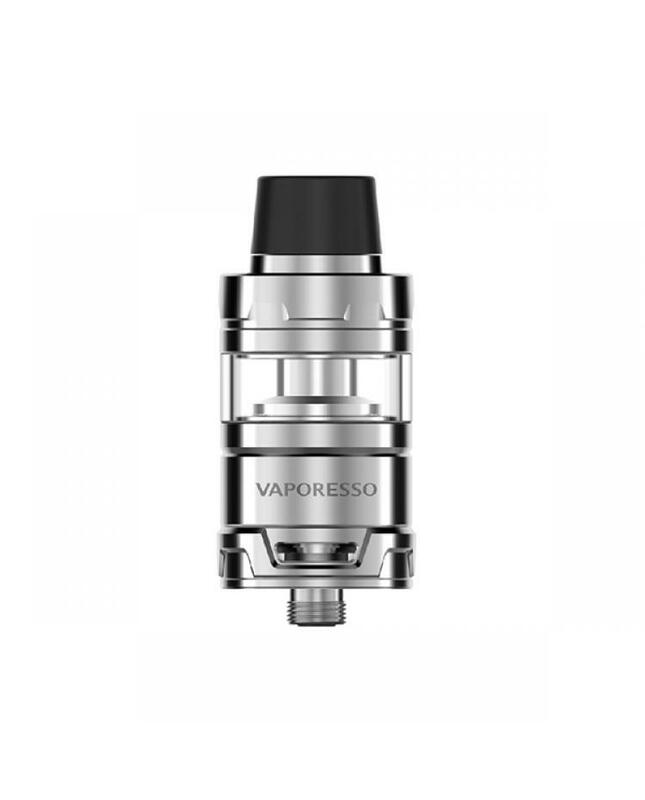 the new vaporesso sub ohm tanks compatible with GT series coil heads and comes with newest GT mesh coil, the GT mesh coils will heat up even compared to regular coils, with its unique triangular air flow structure, the GT mesh can enlarge the heating area and deliver great flavor.